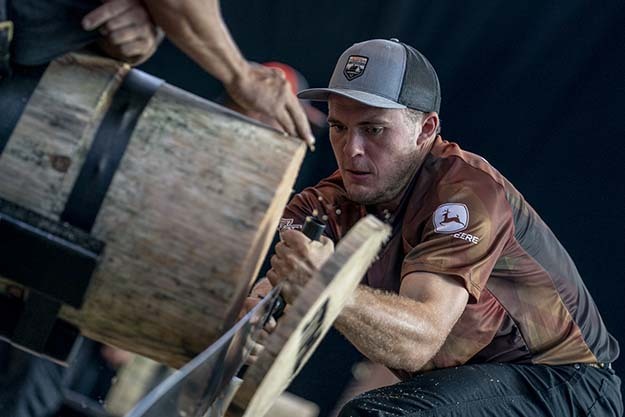 KNOXVILLE -- Brad Nellis of the University of Tennessee finished in 7th place in the 2018 STIHL TIMBERSPORTS® Collegiate Championship. Nellis is one of the best collegiate lumberjack athletes in the country. He qualified for the Championship via a regional qualifier in the Spring. The Championship took place at German Fest Milwaukee.